Jonathan Cohen, US Deputy Permanent Representative to the UN nominee, vowed to work towards preserving the UN Peace Keeping Force in Cyprus (UNFICYP), a peace keeping operation established since the 1964 intercommunal strife in Cyprus. “It is a challenging mission but is a special mission. It is a mission that the Greek Cypriots and the Greeks find it extremely important,” Cohen said responding to questions by Senator Robert Menendez. Sen. Menendez: Are you familiar with UNFICYP, UN Mission in Cyprus? Sen. Menendez: How do you view that Mission? Cohen: It is a critical mission. It is separating forces that were at war since 1964 – the mission is as old as I am. 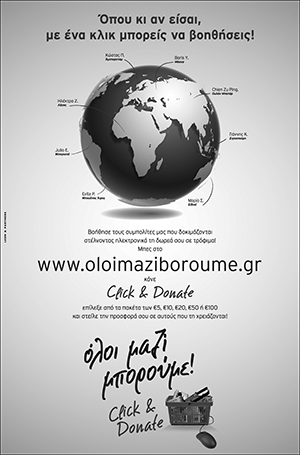 It is a challenging mission but is a special mission; It is a mission that the Greek Cypriots and the Greeks find it extremely important; the Turkish Cypriots and the Turks somewhat less. So, from my perspective, it is a vital element for keeping the peace on the island. 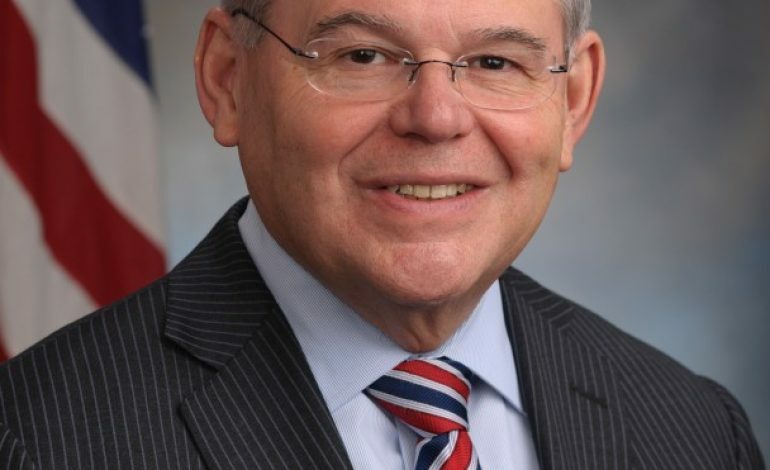 Sen. Menendez: In the past, US PR at the UN was giving hard time to Cyprus during the deliberations to continue that mission, often connecting the presence of the Force to the progress in the negotiations. But, in my view, this penalizes Cyprus, because Turkey is the military occupier and wants peacekeepers out. At a time when Turkey is becoming – from my perspective – more belligerent in the region, going into the EEZ shared by Israel and Cyprus and a series of other actions including bombing the Kurds that are our allies in the fight in Syria, would you commit to be an advocate with Ambassador Halley to preserving that mission in the days ahead? Cohen Yes Senator. I commit to working to preserve the mission. We are though also looking at every mandate renewal as it comes up against five principles of peacekeeping. One of them is that it supports political solution; and I am hopeful after seeing what’s happened on the island in the last few weeks, that we may be seeing the sparks of a new opening to work toward a political solution. Sen. Menendez: Yes. I am hopeful too! But our big problem here is Turkey; and at the end of the day, if Turkish Cypriots and Greek Cypriots were left to their own devices we would probably have peace. But Turkey, with its most militarize per capita in the whole world in northern Cyprus, with its hostilities in the EEZ, seeking to interfere with the international rights of Cyprus and other countries. I don’t think we can look away from that reality.